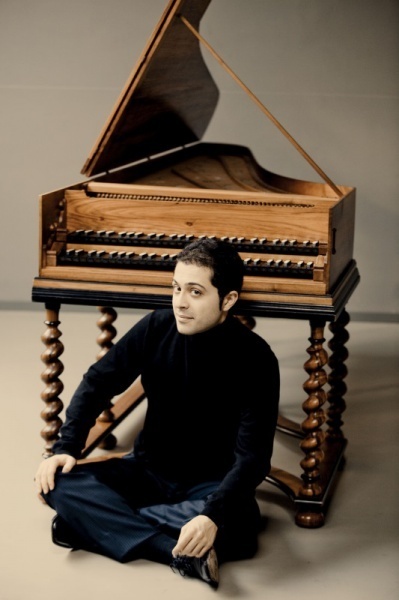 Last Sunday, on 29 February, harpsichord player Mahan Esfahani had to face an untypical situation at the Cologne Philharmonic. Whilst playing Steve Reich’s “Piano Phase”, Esfahani was disrupted by a part of the audience, which obviously could not deal with the music. Some people started to complain loudly about the piece and clapped against his performance. This is surprising, since the programme had of course been announced in advance. 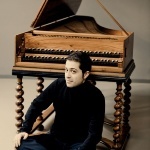 Already before Mahan Esfahani started with “Piano Phase”, he was interrupted in his presentation held in English by someone asking him to “speak German”. Some commentaries were not above warming up clichés on the oh-so-intolerant classical music audience in genereal, but as some post-incident interviews suggest, Esfahani himself sees it as an important exchange about culture. The organizers Concerto Köln are shocked, nevertheless, they have invited him back to Cologne's Philharmony for next year to perform the piece again on 1 March 2017 . For further information see the following links.